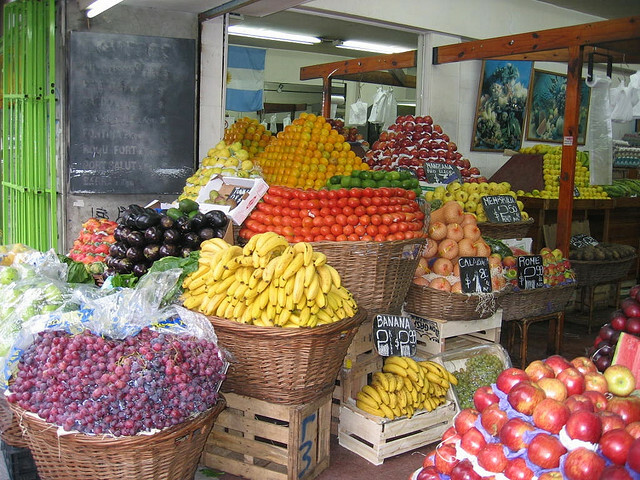 Your February 4 article, “Argentina freezes prices to break inflation spiral,” omitted some possible insights as to why such drastic actions were being taken. In recent months, the Argentine government has been attempting to expand its economy through fiscal policy to avoid increases in unemployment and a rising inflation rate. Not only was such action certainly called for, but politically speaking, it would have been the death knell for the viability of the cabinet if the government did not initiate such necessary measures. However, in order to exert its sovereign duty, it took dramatic fiscal policy in order to bring the government’s pressing concern to light, including dealing with the country’s thriving black market. To begin with the proliferation of price distortion, it could be expected that, in the short run, Argentina could suffer severe distortions in its commodity transactions. It also could endure a high unemployment rate until its economic conditions improved. There is one question that needs to be asked, at least in the short run: At what point will currency depreciation become unsustainable? If the peso depreciates due to high levels of inflation, then Buenos Aires will have to suffer higher interest on foreign loans, which, in turn, could place the country even deeper into a fiscal hole. Furthermore, Argentina planners might decide to strive to maintain its currency at a relatively high price, which might harm export levels, since high exchange rate would make export prices more expensive. For now, the most important thing for Argentina is debt and inflation rates. The high price of an exchange rate not only should reduce import prices, which is helpful for inflation, but diminish foreign debt as well.